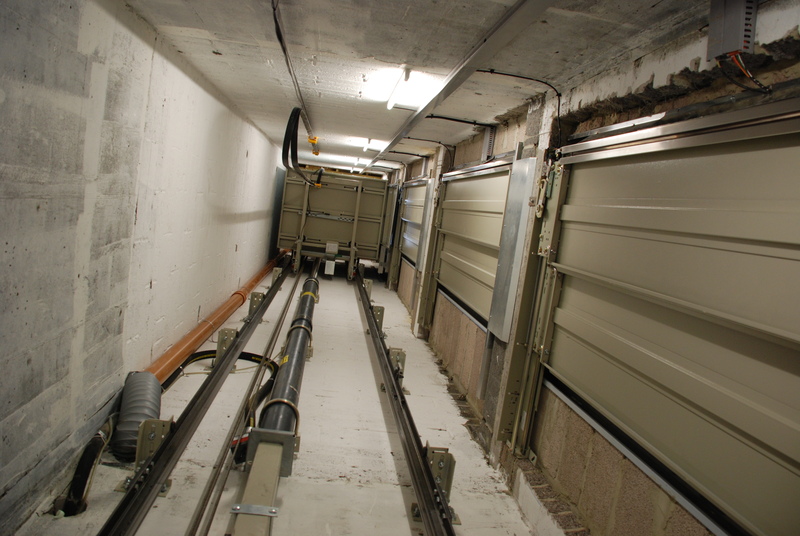 We have a vast knowledge and a wealth of experience in lift installation and offer design solutions and bespoke lift packages to meet any customers' individual needs. With numerous lift car finishes to choose from customers can have a truly individual product. Each installation project is individually managed by us from the initial design stage to the completed lift installation. To give customers additional reassurance of our workmanship, we supply a parts and labour warranty of one year relating to new equipment. (Full terms of warranty available on request). If you wish to discuss any plans you may have for a lift installation, please call us on 01202 423539 for a non-obligatory quotation or advice.